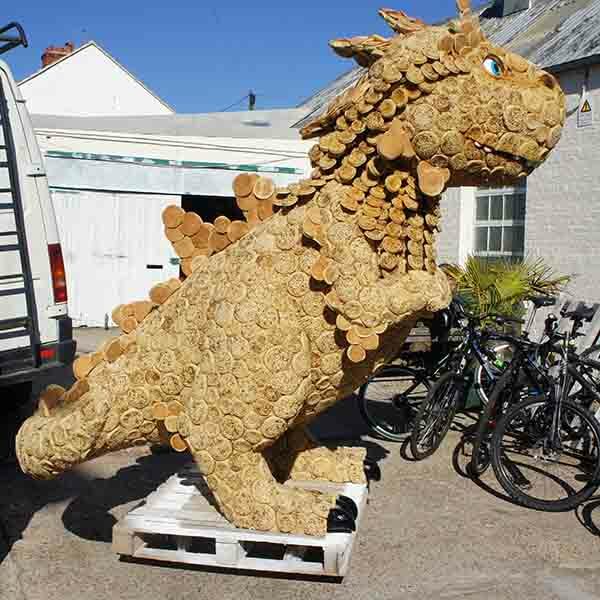 Commissioned by Freud, on behalf of Warburton, the crumpet covered, dinosaur sculpture of the Christmasaurus was created for the launch of Tom Fletcher’s first novel. 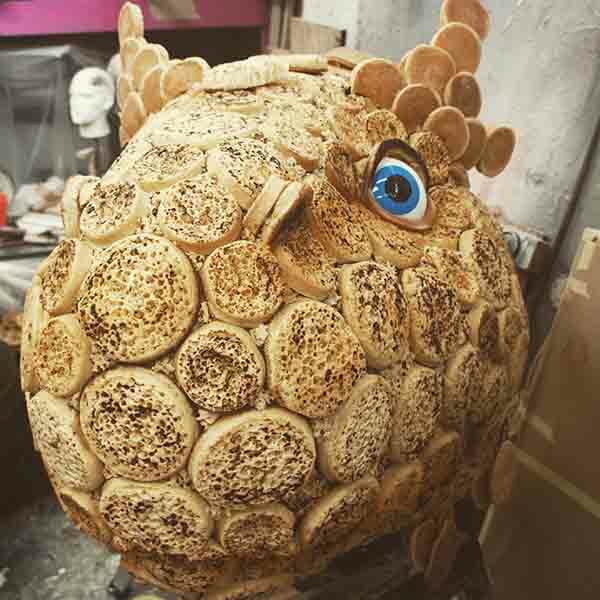 The 2 metre tall, food sculpture took 6 of the brilliant prop maker team here at Plunge, 250 man hours to build. 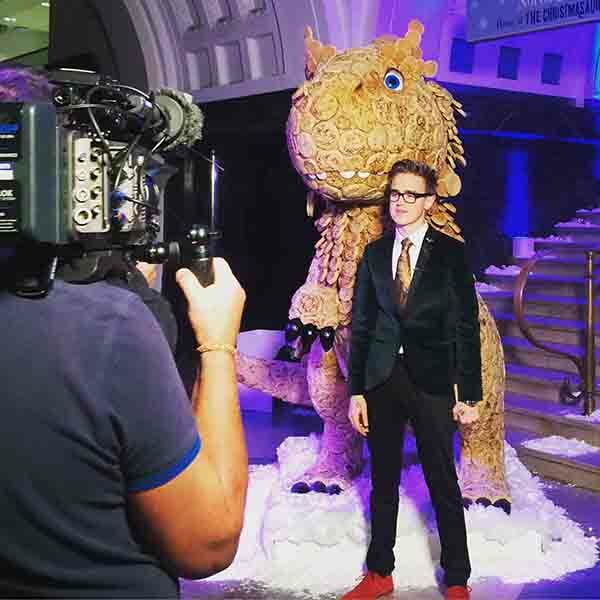 Its first outing was at the book launch of Christmasaurus, which was held at the Natural History Museum. 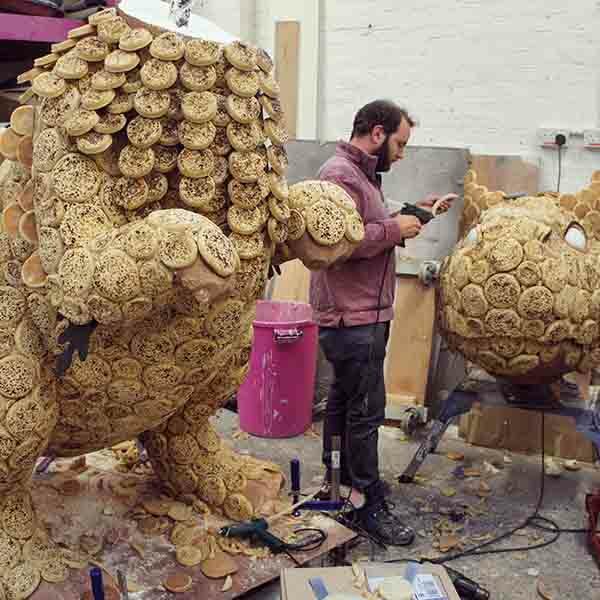 From there the crumpet dinosaur went with Tom on a book signing tour of the UK which included Manchester and Bristol. 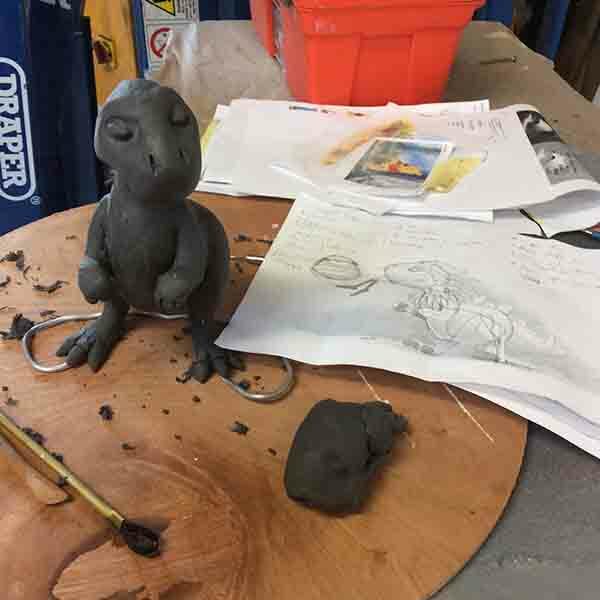 The crumpet dinosaur was a definite PR success, getting Christmasaurus lots of media coverage, including Metro, Heart, Event Magazine, ETNow, Book Seller as well as plenty of local press coverage, like the Bristol Press, Bolton News, Belfast Telegraph. Now that’s done, I think it’s time to have a lovely cup of tea with a yummy toasted crumpet.